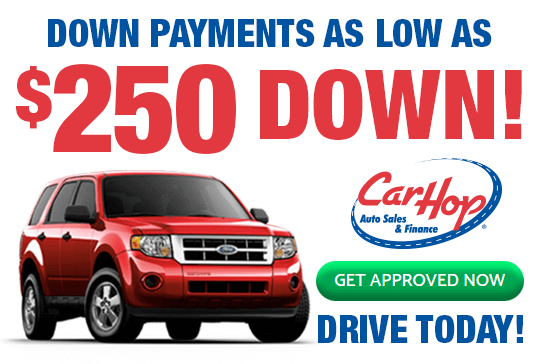 If have been turned down for a car loan in the past, don’t worry – CarHop will work hard to get you approved, even if you have bad credit! Open since 2007, our Des Moines CarHop team has helped so many customers like you get on the road and driving. I worked with Austin to get my Malibu an he was so helpful. Im so glad i chose to get my car with carhop. And will tell my friends. I highly recommend Carhop. They totally understand your situation and will work with you to get you in a car. - Austin is the best. He really took his time and worked with and he had the patience to deal with me and many other customers as well. 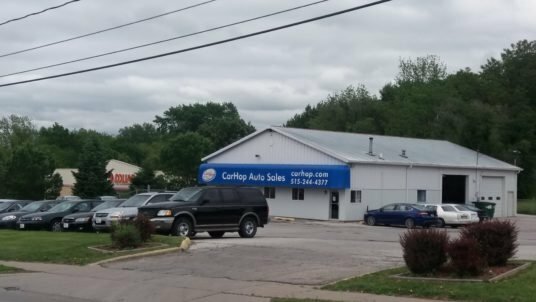 You might be telling yourself there’s no need to look for a used car dealership near Des Moines, what with public DART transit options, Greyhound, and Amtrak — but them ore you dig into the details, the more appealing it is to check out used cars for sale. 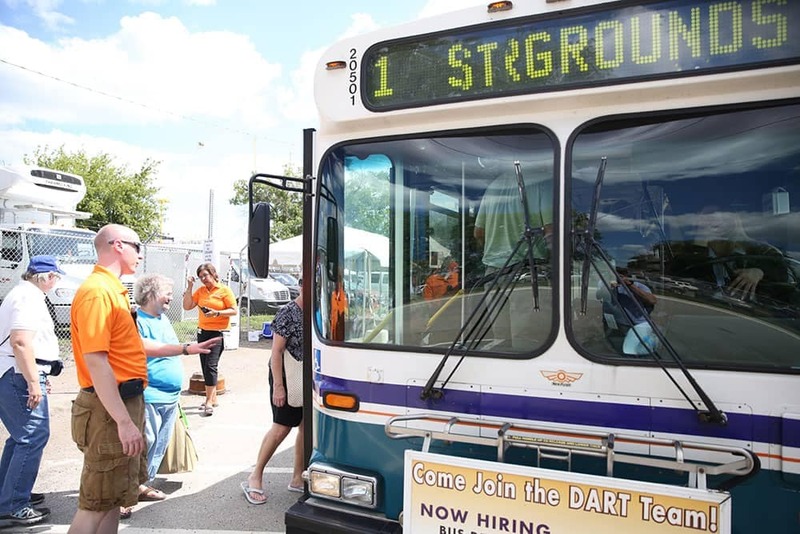 The Des Moines Area Regional Transit Authority, or DART, operates local routes, flex routes, express routes, and more. It’s the largest public transit agency in Iowa and does a decent job across 19-member governments, but it can be aggravating waiting for late buses and making transfers. You’ll also be left high and dry during most holidays, and even late at night. DART’s RideShare program is designed around the concept of “vanpooling.” Commuters with similar travel patterns can share rides in one of nearly 100 vans that accommodate anywhere from 5 to 12 passengers. Since riders will live in relatively close proximity, they can meet at a central location and do the regular commute for a low monthly fee. It’s a nice, if inconvenient, option, but it only really works for regular commutes and isn’t any kind of alternative to a car of your own. Greyhound is a common choice for longer journeys, but it’s a far from popular one. Buses tend to deposit riders far from the center of town, and travel is a far cry from comfort. Even if your bus isn’t too crowded, expect numerous stops and transfers if you’re going a significant distance. An Amtrak train might work for longer journeys, but the closest station is in Osceola. That’s an hour drive from Altoona and 45 minutes even from West Omaha. The line only goes West towards Omaha or East towards Burlington — those wanting to travel north or south are going to be caught short. Even if those restrictions don’t bother you, high ticket prices probably will. 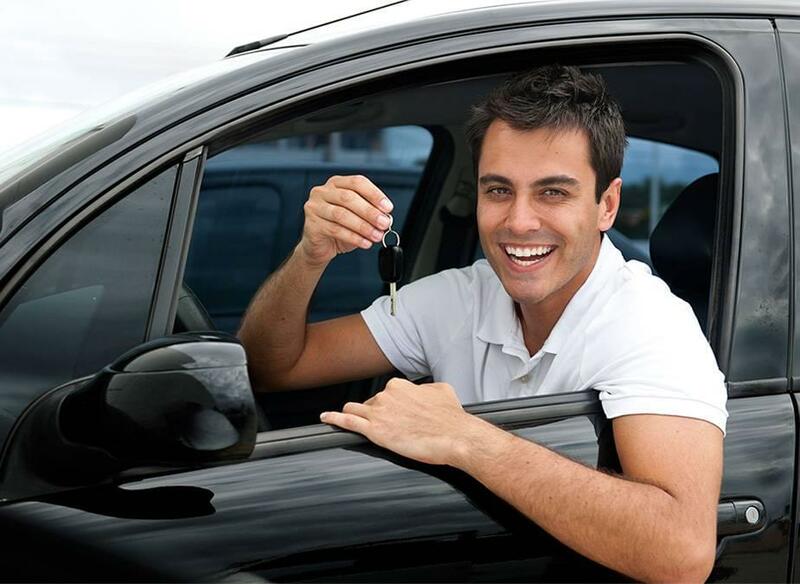 If the idea of relying on public transport has become unpleasant, turn to CarHop to help you find auto financing for used cars. Offeringgreat warranty coverage and a Satisfaction Guarantee, we’re a natural choice.